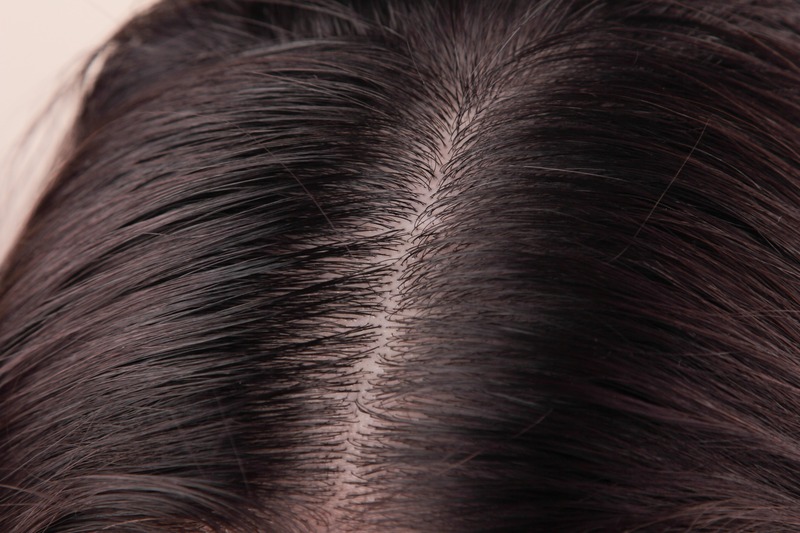 Dandruff can not only affect your self esteem but is often leads to other hair and scalp problems. Dr. Hair’s Advanced Dandruff Therapy cures every kind of scalp and dandruff disorders. Advanced Dandruff Therapy treatment completely removes dandruff within the third sitting and it usually takes up to 15 sittings for permanent long-standing results.